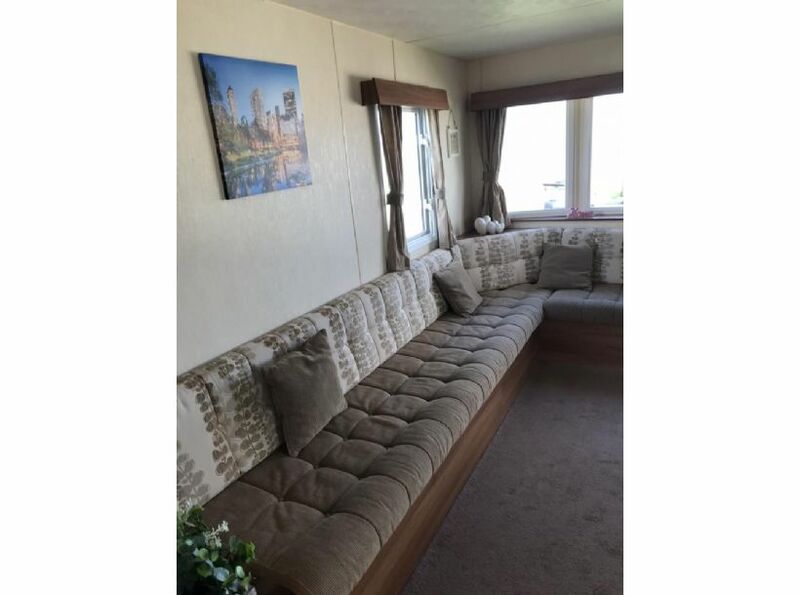 Luxury 8 berth extra wide caravan, full central heating and double glazed. 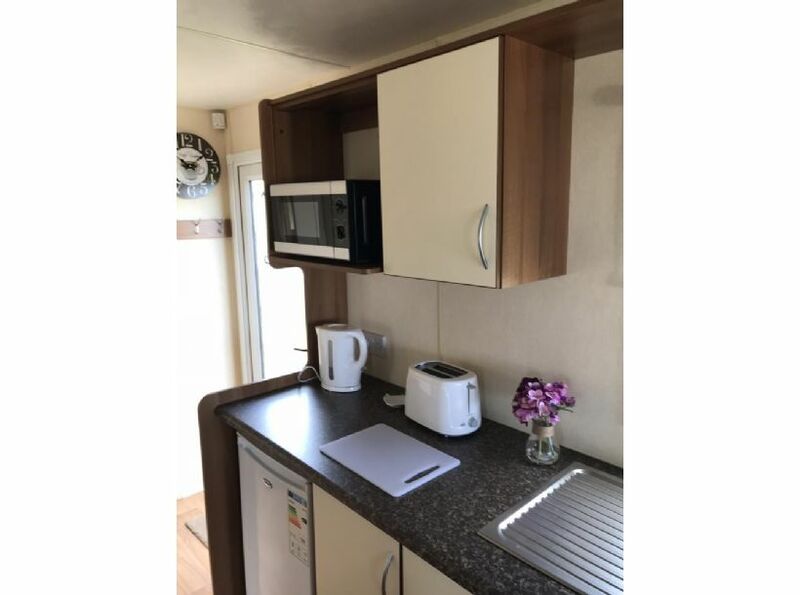 Double bedroom, 2 twin bedrooms, with pull out double bed in sitting room, beds made up on arrival, fully equipped kitchen with oven and grill, microwave, fridge and all cooking utensils. 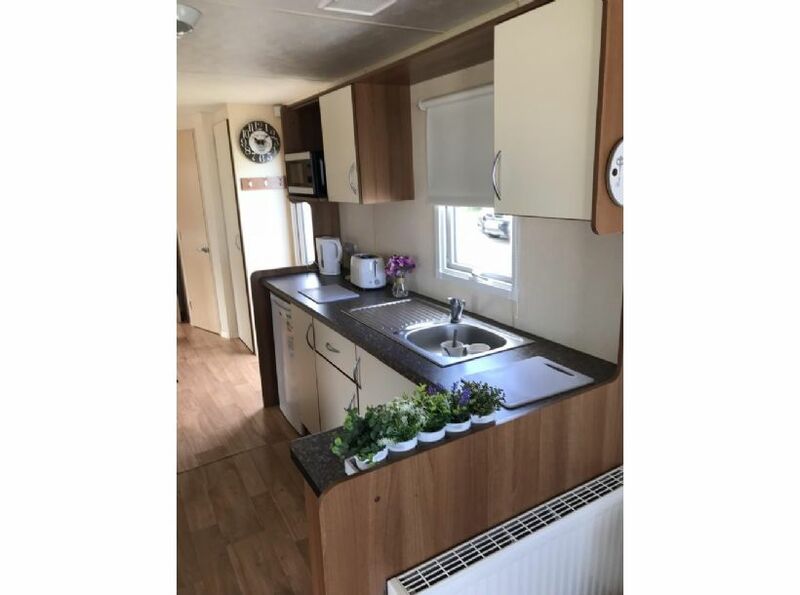 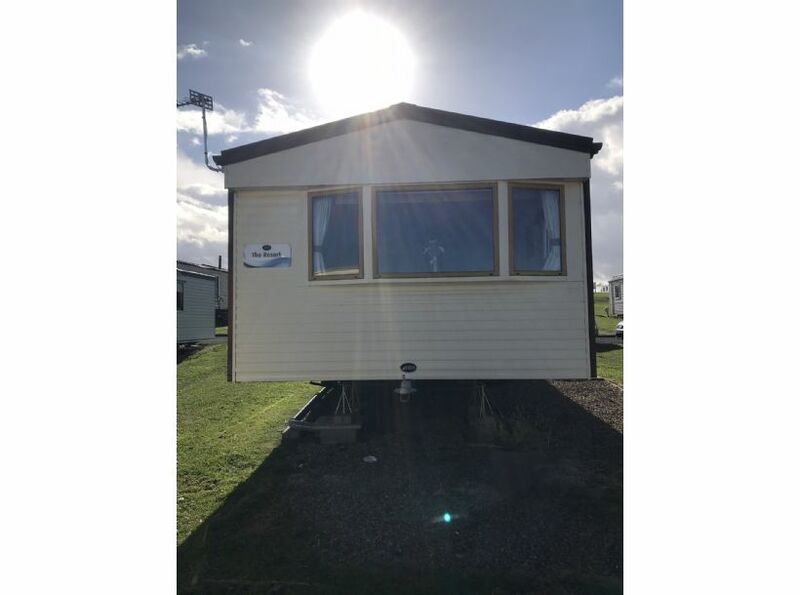 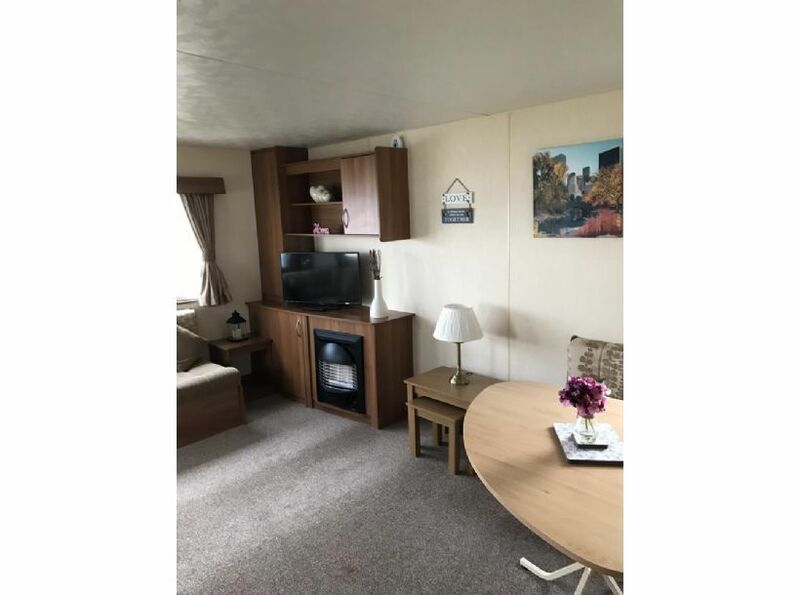 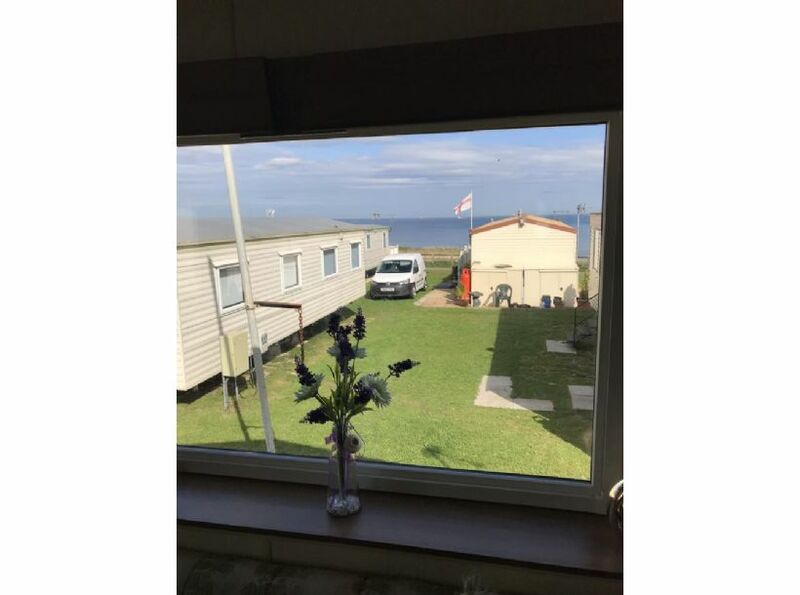 Our caravan is sited on Park Resorts site, which has swimming pool, entertainment, bar, restaurant, kids play areas the caravan park it situated right on the beach.